Welcome to Cape Verde, officially known as the Republic of Cabo Verde is an island made of a volcanic archipelago situated in the central Atlantic Ocean. It is where people are richer and better educated than almost anywhere on the continent. The cultural impact on the society is amazing, you shall find some bars, music clubs and discover a warming hospitality from the locals. Thanks to Mother Nature, you may find some splendid beaches, breath-taking landscapes, valleys, green botany and an animal wildlife worth seeing. Cape Verde has a population of 529, 250 locals and the natural increase is set to be positive. 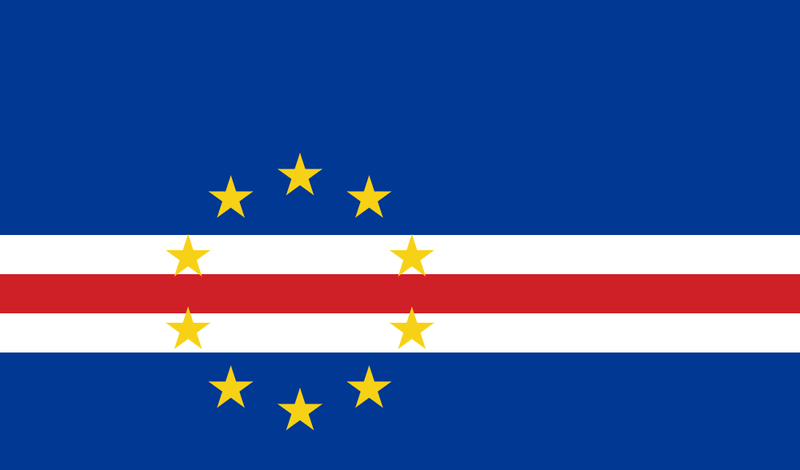 WHAT ARE INTERESTING FACTS ABOUT CAPE VERDE? The Cape Verde Islands have become more popular among the British, Irish and European tourists and travelers who are likely to travel directly to Cape Verde. The country boasts the Western Africa’s highest standard of living due to its stable political and economic system. Cape Verde is a marine broadening of the Sahara. There are tropical trees living in temperate climates as well. The only native mammal is the long-eared bat. The isolation of Cape Verde has resulted in the islands having several native species and typical varieties of birds. Many of these species are today endangered because of human development. The islands are an important breeding area for many other seabirds. Praia is the official capital, largest and busiest city of Cape Verde. Situated in the southern part of Santiago Island, it is home to the commercial, tourism and fishing activities of the island. The Port of Praia is a key factor in the economy of the island as it enables the traffic of exports, imports and investments and tourism business. Praia attracts many of investments and some facilities to some touristic attractions. The long sandy beaches and the blue sea are definitely some good assets for the island. Portuguese is the official language of Cape Verde, used for mostly written communication activities including newspapers. However, the Creole is widely used for conversational uses. Cape Verde is the 185th largest export economy in the world. Being an agricultural economy, the islands majorly depends on subsistence farming and agriculture to live. The mining of salt is an important resource for the island, giving a contribution to the economy. The Manufacturing sector is slowly expanding itself with the manufactures of shoes, alcohol, distilling textiles and bottling. The tourism industry is the biggest development of the islands with hotels offering a significant growth the development of the islands. International tourists’ arrivals create employment and many of advantages to the population.